currently under construction at 16023 Southeast 144th Street, Renton. 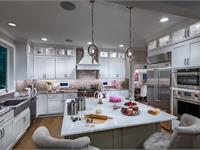 Sales for available units range in price from $889,995 to $969,995. 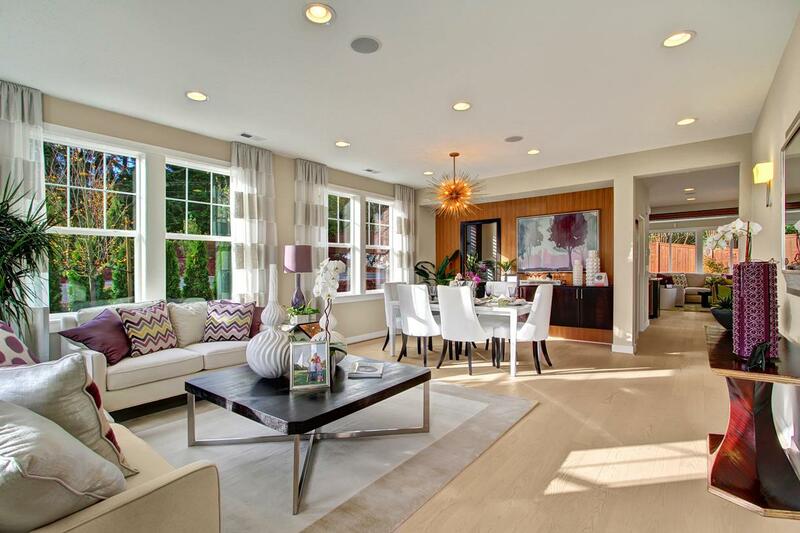 Cedarcroft unit sizes range from 2989 to 3876 square feet. 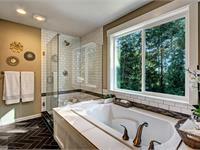 Cedarcroft has a total of 3 quick move-in homes currently for sale. 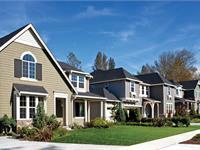 Cedarcroft is a new luxury community of 27 single-family homes served by the top-rated Issaquah School District. Located in the Renton Highlands, Cedarcroft is within minutes of I-405 granting swift access to several major employment centers such as Boeing, Starbucks, Amazon, and T-Mobile. The fabulous shopping and dining of downtown Bellevue and Seattle can be reached in less than 30 minutes. Cedarcroft boasts large home sites and a variety of home designs showcasing main-floor bedrooms, open great rooms, and 2- to 3-car garages. 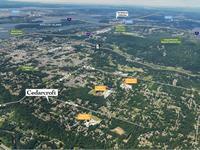 Your inquiry will be delivered to the Cedarcroft sales team, who will send you more information about this development.